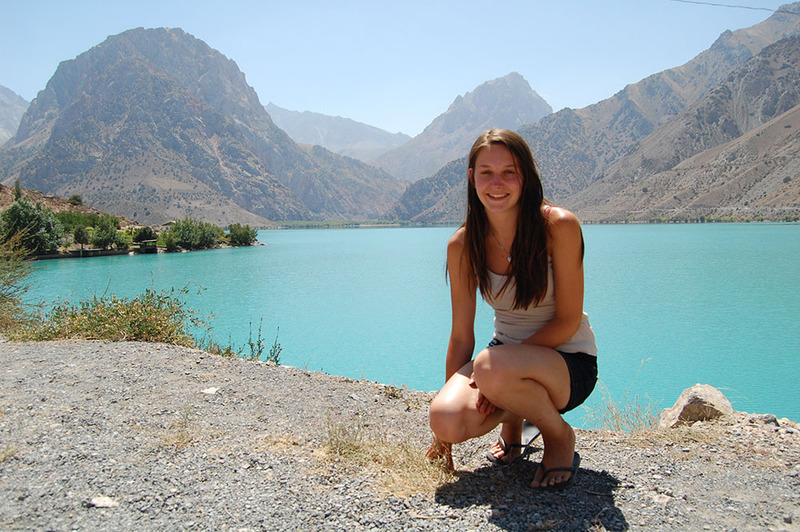 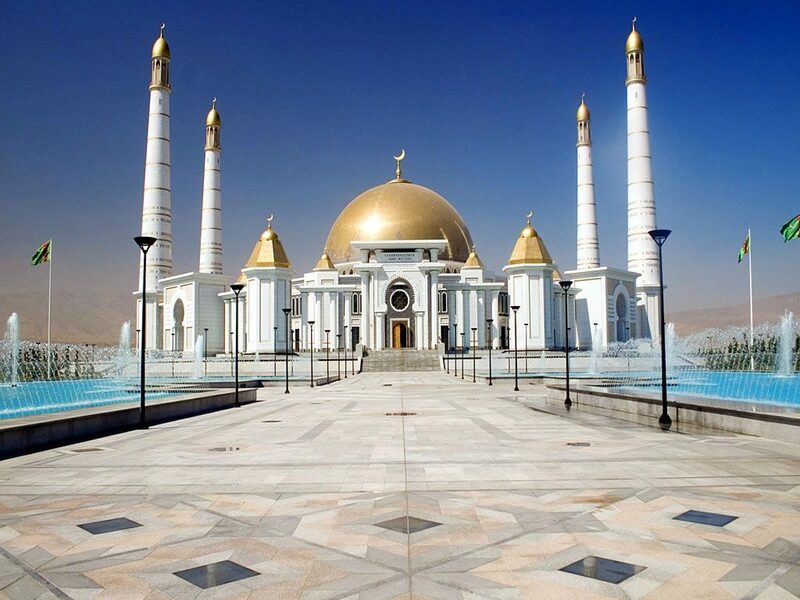 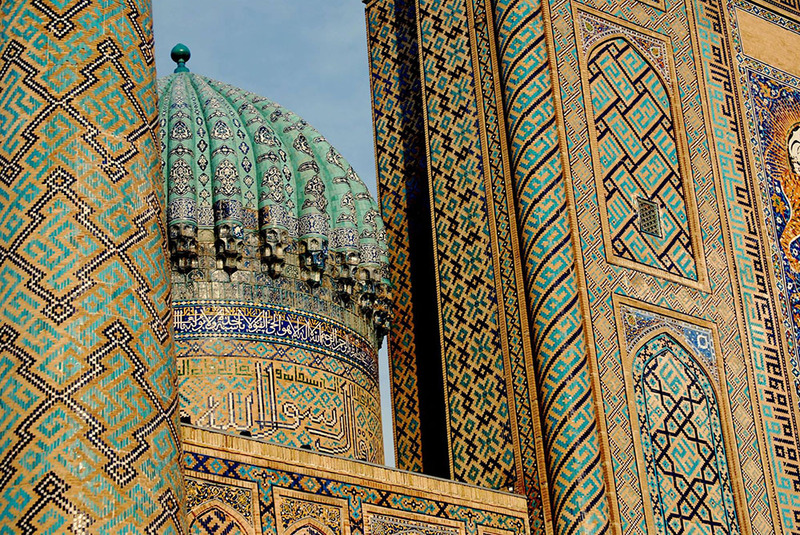 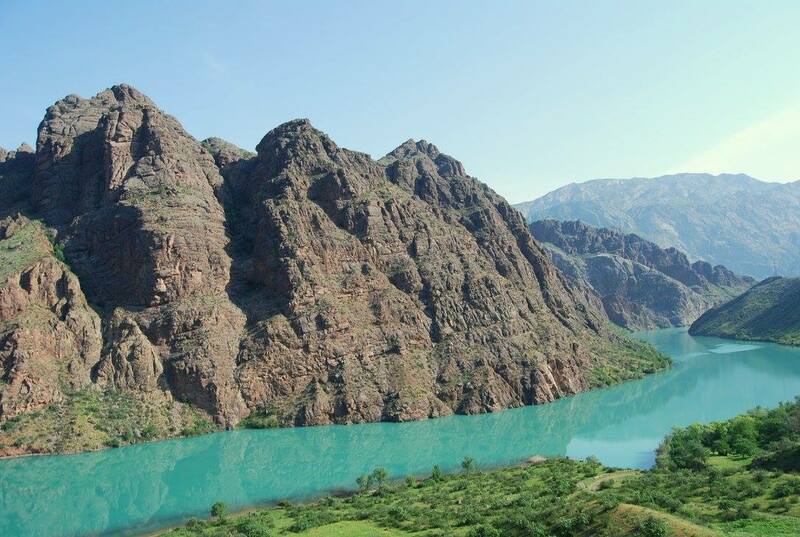 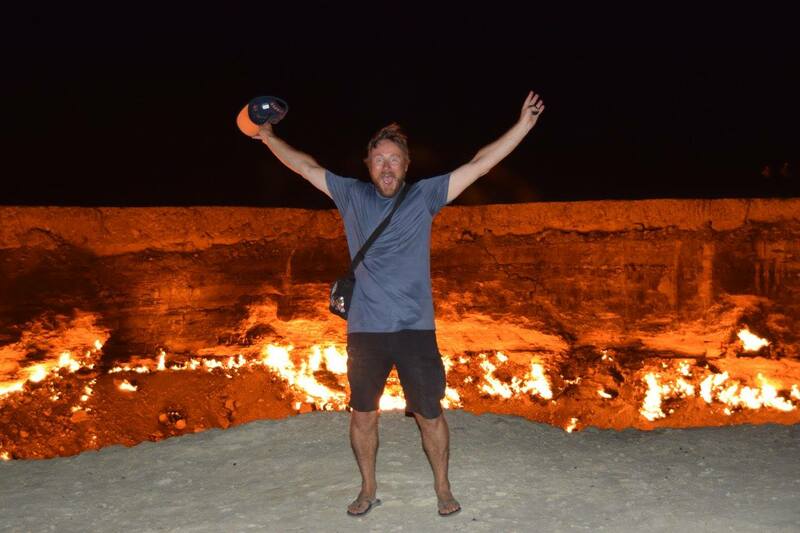 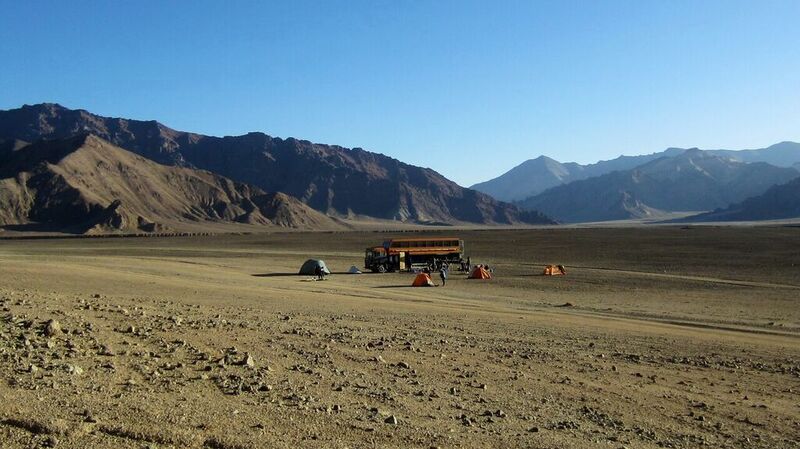 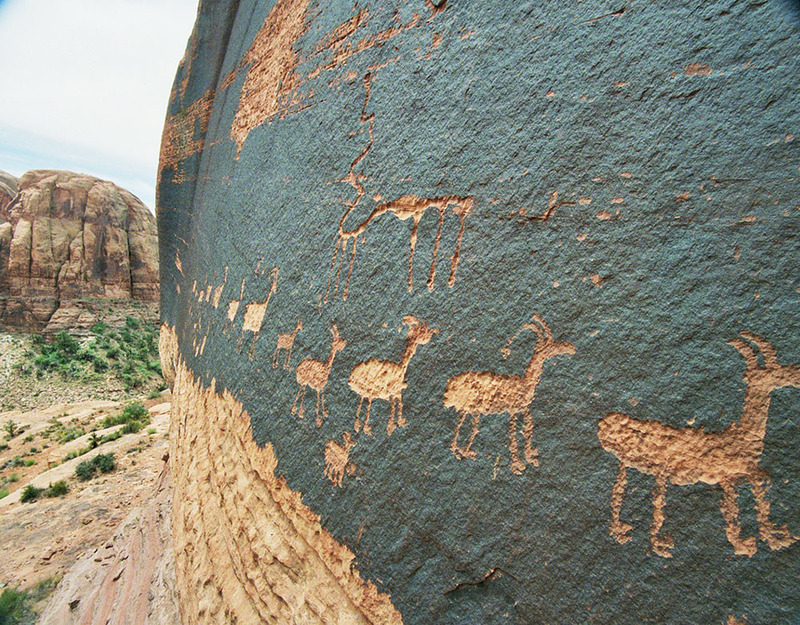 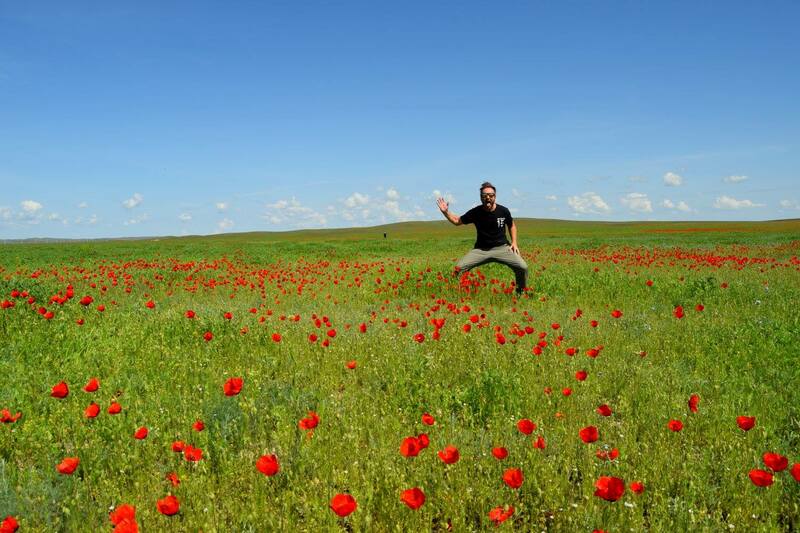 Madventure have been a pioneer in offering affordable group tours to Central Asia for more than 10 years. 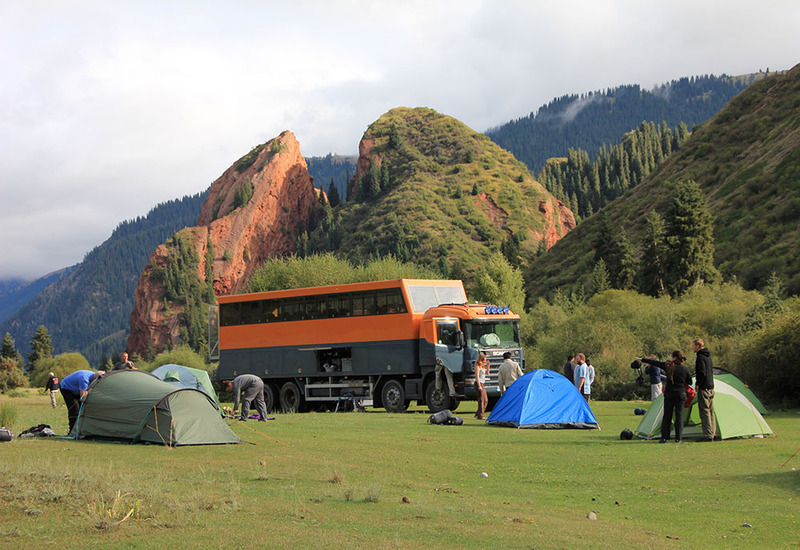 Our overland trips not only visit the highlights of the region but also the more remote areas only accessible by private transport such as our overland vehicles which are custom-built to offer comfort but also durable enough to tackle the toughest of roads. 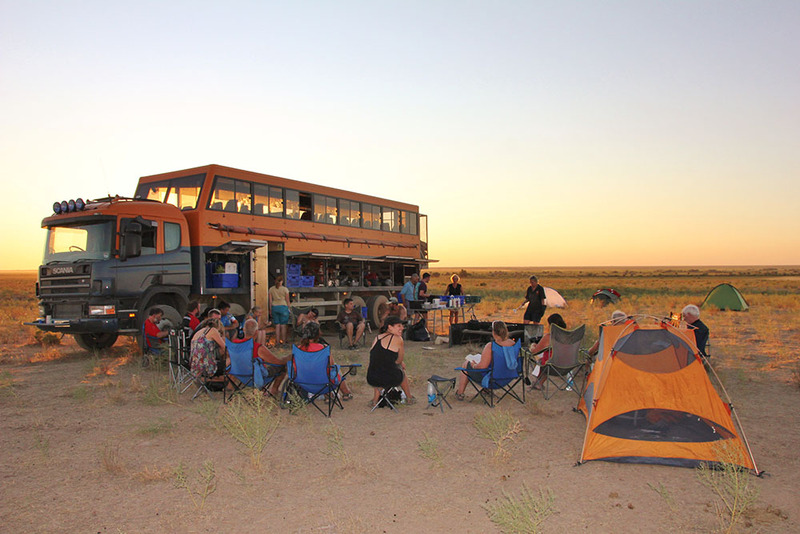 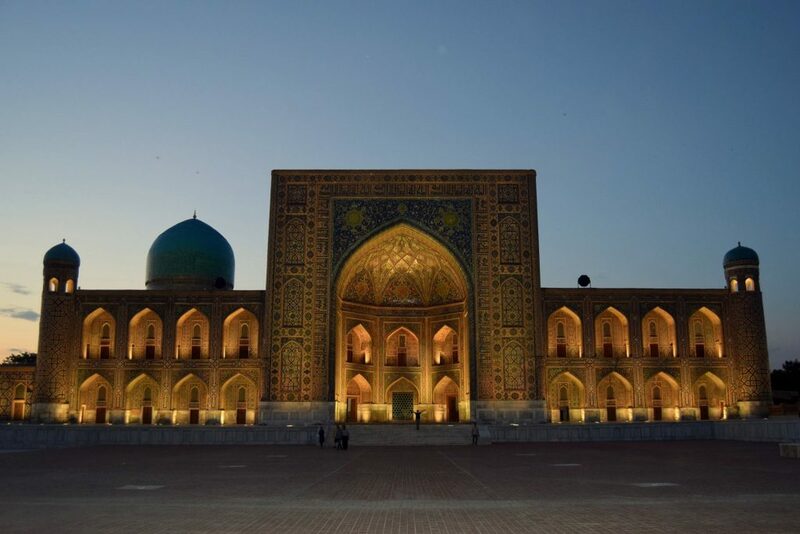 Our 3 month Silk Road trip from Istanbul to Beijing is a budget overland group tour that visits 10 countries in Central Asia including China, Kazakhstan, Kyrgyzstan,Tajikistan, Uzbekistan, Turkmenistan, Azerbaijan, Armenia, Georgia and Turkey. 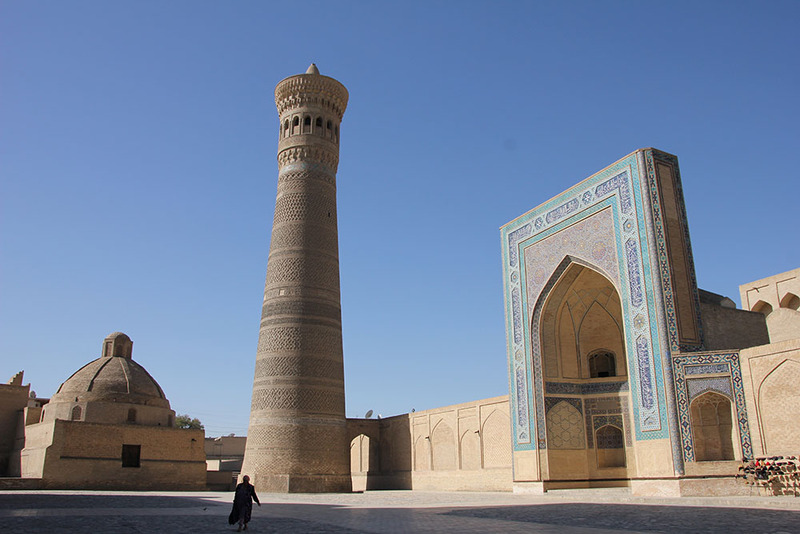 Iran is a popular destination in Central Asia and from 2019 our small group tours will include such sights as Tehran, Qom, Esfahan, Persepolis, Shiraz and Yazd. 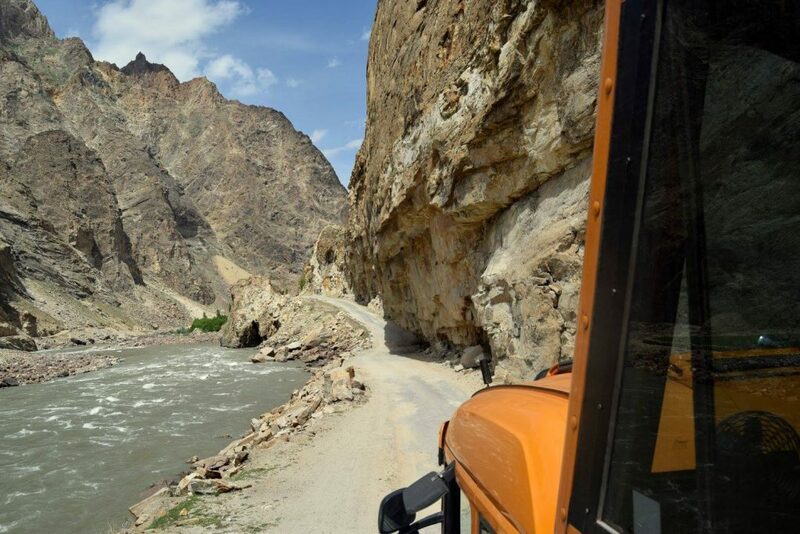 From 2019 Pakistan’s Karakoram Highway is another small group tour conducted in 4×4’s along one of the most amazing roads in Central Asia. 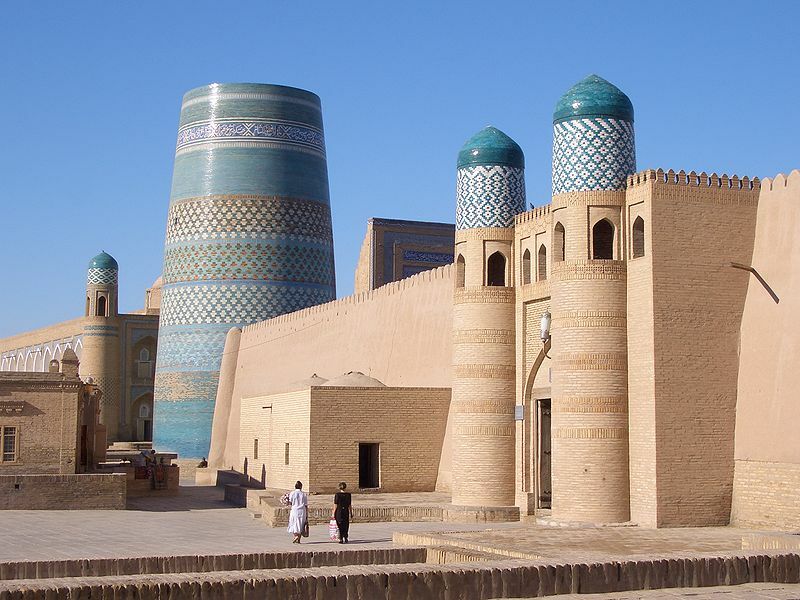 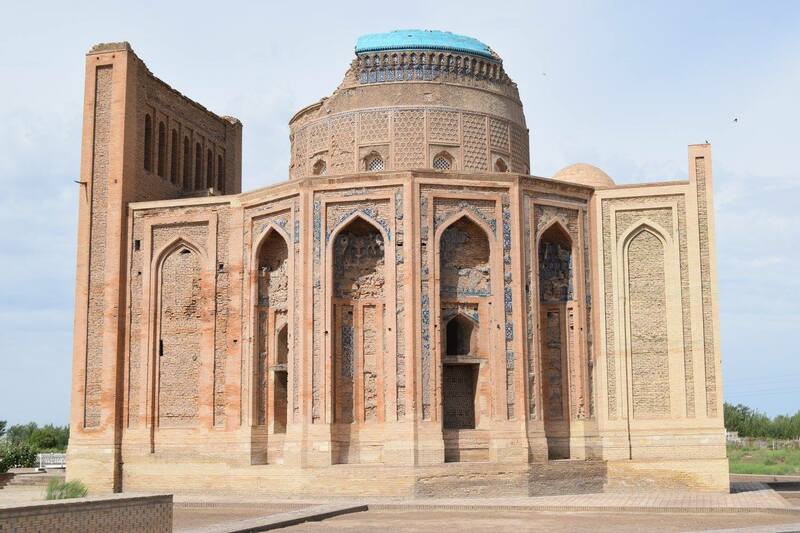 This tour can be finished in Kashgar, a famous Silk Road trading town steeped in history. 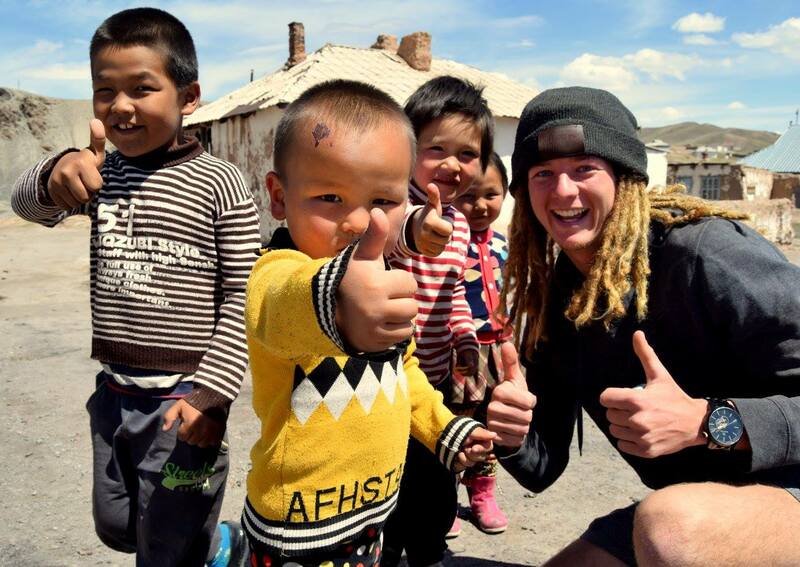 Set to start in 2019 Tibet is an amazing area and our small group tours here offer you an opportunity to get off the beaten track and travel route 219 along the Himalayas to reach Everest Base Camp before continuing to Lhasa and other wonderful highlights of this incredible part of Central Asia.